Are you constantly worrying about how to come up with money for the next fill of home heating oil, the car service, your insurances, Christmas and other predictable annual costs? Then our Budget Account will be the answer you have been looking for. Core Credit Union help you to calculate your annual outgoings for as many or as few bills as you want, for example, energy bills, phone bills, car tax, car insurance, mortgage etc. We then calculate the monthly, fortnightly or weekly amount you need to pay into your Budget Account to cover these bills, including a contingency of 10% to protect you against under budgeting. Any surplus at the end of the year can be transferred to shares, refunded or included in next year’s budget. Quite simply, it means working out how much these predictable costs will be and agreeing monthly or weekly payments with us into your Budget Account. Core Credit Union will then pay the agreed bills when they fall due and you don’t need to worry about how you are going to pay them. We will either issue you with a cheque to the supplier or send an electronic payment from your Budget Account to the supplier. There is no magic secret to budgeting – it does involve some time and effort but it is more than worthwhile when you can spread the cost over the year. We are confident that this Budget Account service, which is only available to Members, will become a very valuable resource for Members in the years ahead. 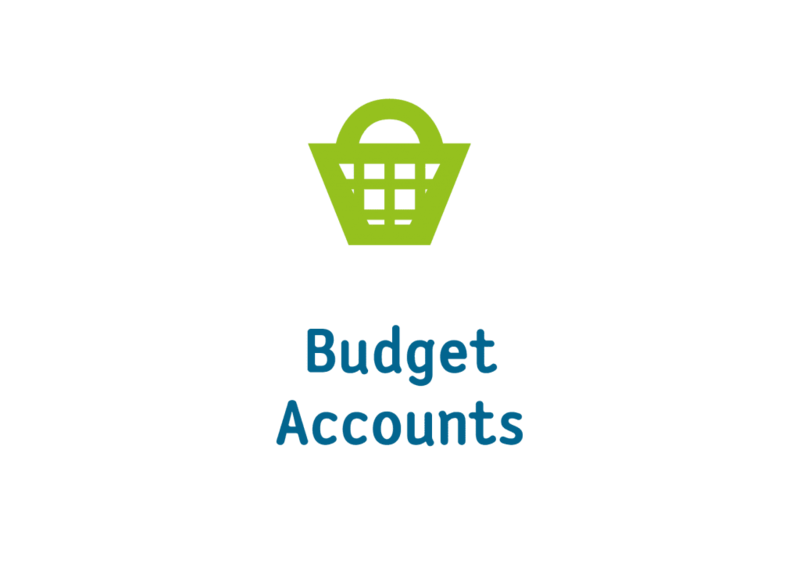 Click here for more Information on Budget Accounts. Click here to download our Budget Account Application Form. Click here for Budget Accounts FAQ’s. Click here for Budget Accounts Terms & Conditions. To schedule an appointment to talk about opening a Budget Account fill in your details below and a staff member from Core Credit Union will contact you shortly. Pick the date that suits you to come in and talk to us about opening a Budget Account, and we will contact you to arrange a time soon.